Don't use it again. Old phones can not only make gold medals but also these treasures. Is the extracted gold not enough cost? How is this a way to make money? Later, I learned that some small workshops did not have formal anti-pollution measures. They were able to make huge profits, but they still faced legal sanctions. There are already a lot of elements on the screen. Touch can be said to be the most common feature of smartphones. It can be said that it is the touch that gives the smartphone a better interactive experience. Indium tin oxide is our most common touch material. Due to its conductive and transparent properties, it should be widely used in touch. However, the storage of indium is very rare, has strong corrosion resistance and the ability to reflect light, and can be made into a mirror, which is not only used in the electronics industry but also in the atomic energy industry. 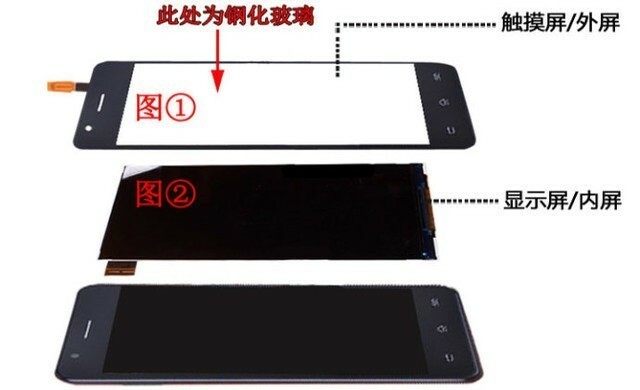 However, most of the current application is still on the conductive film material of the display, and as the application deepens, the inventory of indium is difficult to meet the huge demand. 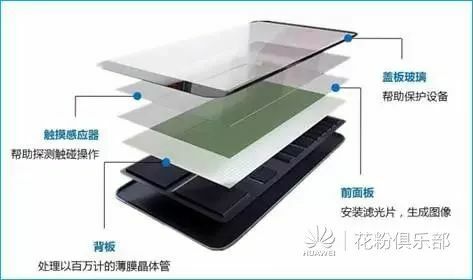 Therefore, many people have proposed alternatives to graphene, and graphene itself has a very strong softness, and is also suitable for the future development trend of mobile phone screens. The main component of glass is silica, while alumina is harder and harder than it is, but it is not used in large areas because of its high cost. Rare earth elements should be one of the metals we are most familiar with. After all, China is not only the world's largest producer of rare earths, but also the largest exporter and consumer of rare earths, with very rich rare earth resources. 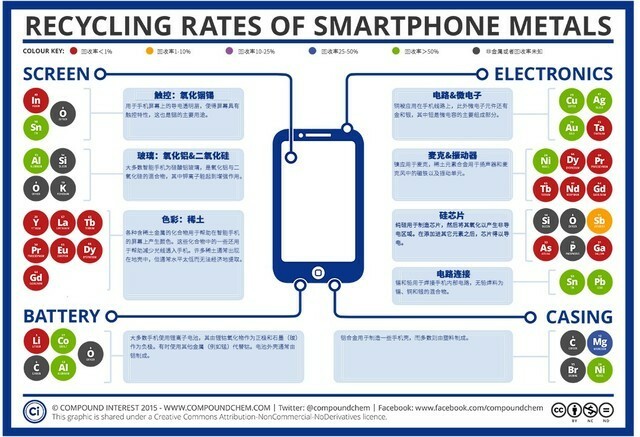 There are 17 kinds of rare earth elements, and there are different application places on mobile phones. For example, 镧 brings a more vivid display effect to the screen, and 钕 super strong magnetic force makes sensors such as speakers work. The rare earth element family itself is also very large and widely used. Whether it is military (nuclear submarine), medical (nuclear magnetic resonance), daily (rare earth luminescence) and other fields, we are inseparable from rare earth resources. Copper is also a common material for us, and the copper content of the phone itself is also very high. The most common place should be on the circuit board. After all, our wiring has to rely on copper. 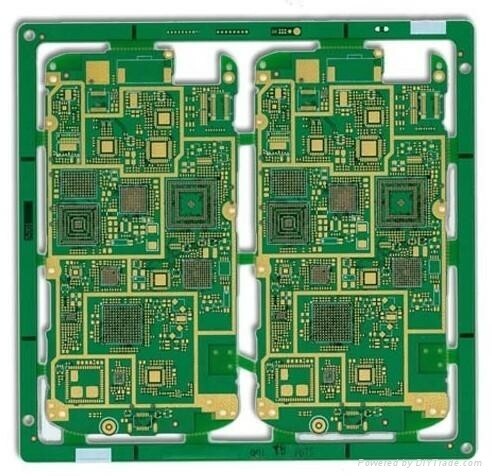 The positive and negative sides of the PCB are copper layers. 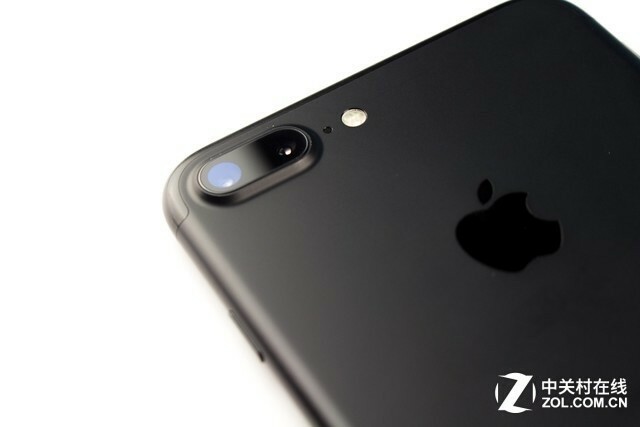 After printing, etching, coating, and painting, the integrated circuits on the mobile phone are formed. In addition, on the interface, gold and silver materials are generally plated here, and when the conductivity is enhanced, the stability of the circuit interface is also ensured. 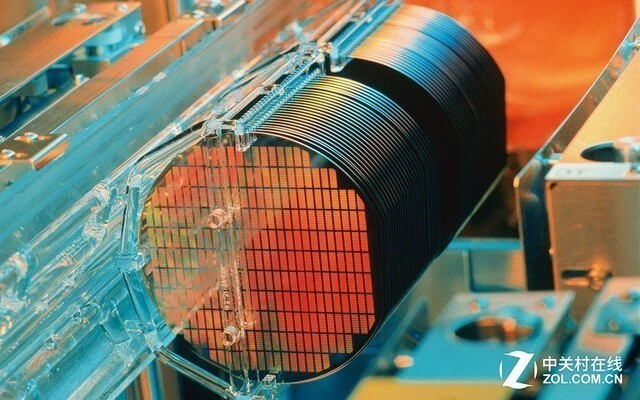 Silicon is generally used on a large number of chips. It is developed, etched, packaged, etc. from the wafer, and finally a complete chip is formed. Of course, the core element of the integrated circuit of copper is also indispensable. Speaking of silicon, everyone's first reaction is, not sand! But the sand we usually use is silica. Even if it is purified, it is still polysilicon. It has to be processed continuously and finally get the material - monocrystalline silicon. Everyone is very familiar with tin. 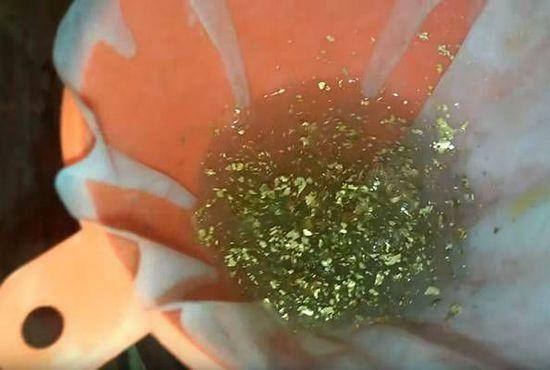 Every time I go to the restaurant, I have to order a tin foil doll dish, which is hot and suffocating, and because of the heat insulation of the tin foil, the chef can easily grasp the temperature when cooking. .
On mobile phones, tin is generally used in interface soldering. In the past, tin-lead alloys were used as soldering materials. Nowadays, lead-free solders are emphasized. Most smartphones now use lithium batteries. Although there is a concept of graphene batteries, it still takes a certain amount of time. 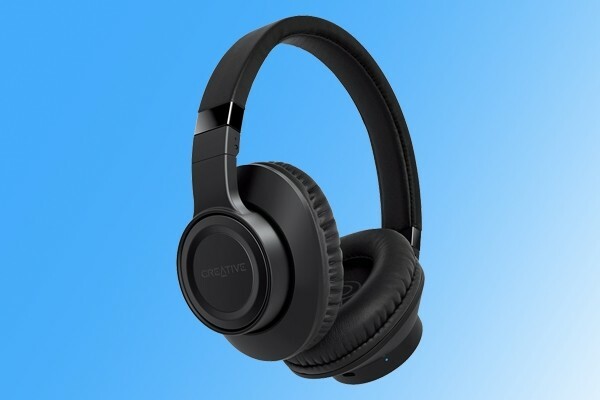 The cobalt acid oxide is a positive electrode graphite as a negative electrode; some batteries may contain other metal elements, such as manganese instead of cobalt; and the outer casing of the battery is generally aluminum. In the appearance of the mobile phone, the whole mobile phone is mostly made of glass material, and also has some polycarbonate and aluminum alloy materials, and the middle frame is generally made of aluminum alloy material. At present, most mobile phones are commonly used in 7 series aluminum. Roughly speaking, a mobile phone has roughly 41 chemical elements, and many of our common elements are already scarce. Indium tin oxide is a very vivid example. Due to the huge demand, limited resources are difficult. Satisfied, there have been many attempts to start looking for other solutions. 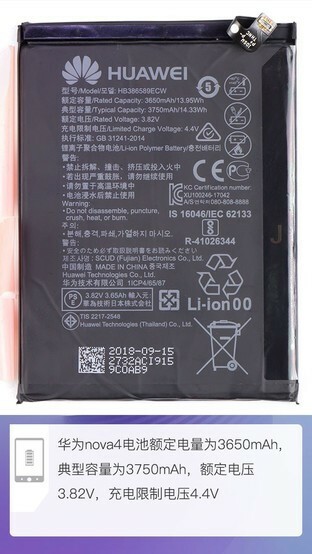 As we can see from the previous table, the recovery rate of many chemical elements is very low, and the elements with a recovery rate of more than 50% are also concentrated in the main board and the battery part. 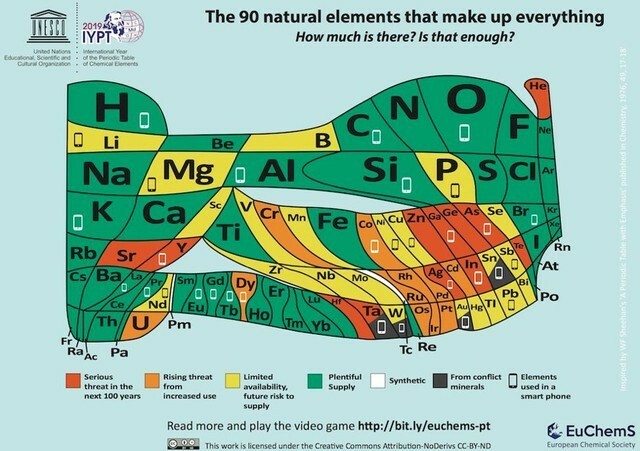 Recently, the European Chemical Society has also demonstrated the endangered resources due to the use of mobile phones through the form of the Periodic Table of the Elements. From the perspective of “alcheming”, recycling is indeed a measure, and now it has also increased the pollution of small workshops. 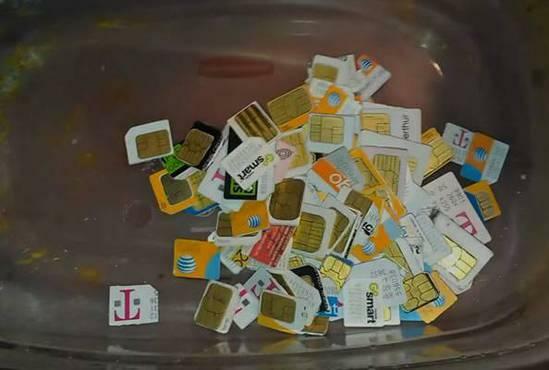 But for our ordinary consumers, the old mobile phone is still in a "chicken rib" state, not afraid to throw, can not still, do not want to throw. The pace of new machine release is getting faster and faster, but the old mobile phone needs to give the decision makers a better road. Pollution treatment and information security are all urgent problems to be solved. While technological advancement is a big trend, it is time for e-waste to face up.